Tim Foley is a New Zealander actor. Tim Foley's recent filmography includes the movies People Places Things (2015) and Tig (2015). 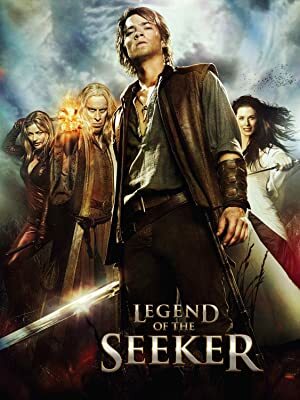 Independent Lens and Legend of the Seeker account for some of Tim Foley's recent TV credits. His most popular track on Spotify is "Bring Me the Head of Fettucine Alfredo" from the album One. As of 2018, Tim Foley has contributed to about 3 movies. Some of the most recent Tim Foley movies include People Places Things, Tig, and Jack the Giant Slayer. People Places Things was released in 2015. 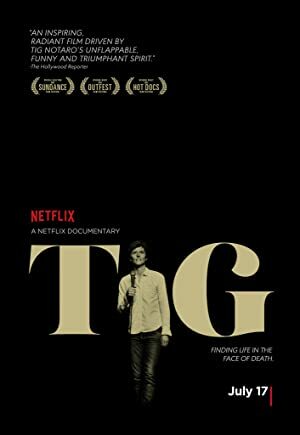 Tig was also released in 2015. 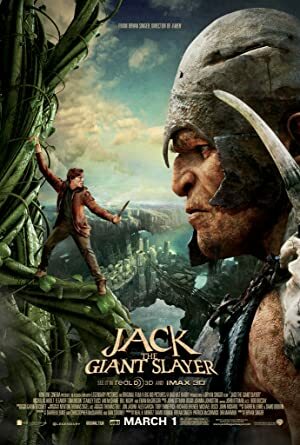 Tim Foley played the role of Jack's Father in Jack the Giant Slayer, released in 2013. As of 2018, Tim Foley has contributed to about 2 TV shows. Some of the most recent Tim Foley TV appearances include Independent Lens and Legend of the Seeker. In 2014, Tim Foley executive produced and produced Independent Lens. In 2009, he played the role of Sirian on Legend of the Seeker. As of 2018, Tim Foley has 4 followers and a popularity score of 0 on Spotify. One is a popular album by Tim Foley. Notable tracks from this album include Bring Me the Head of Fettucine Alfredo, Bring Me the Head of Fettucine Alfredo, and Stories Never Told. Bring Me the Head of Fettucine Alfredo is Tim Foley's most popular track, scoring 0 out of 100 on the popularity scale. Bring Me the Head of Fettucine Alfredo and Stories Never Told have popularity scores of 0 and 0, respectively. The Spotify popularity score is on a scale from 0 to 100 and reflects the number of times the song has been played and how recently it has been played.